All our activities are done with the support of qualified staff. They are confident in relationship-building to encourage participation and support in the activities. We value the effort it takes to learn and gain skills in the activities we do. The staff is trained in first aid, crises management, and leadership to provide the best experience for your group. We play a variety of action games on the lawn and in the forest, and we have a special GaGa ball pit that is highly popular. 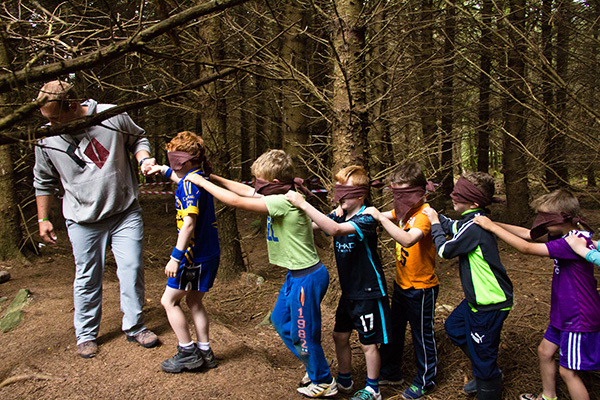 Learning to work together to complete challenges through team-building activities is educational. 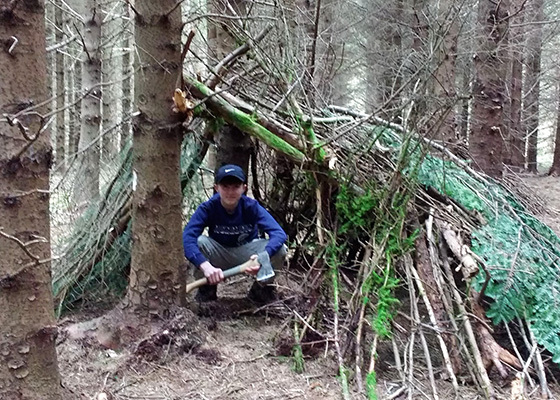 This is a very popular activity, that can include fire-lighting, carving, or shelter-building. 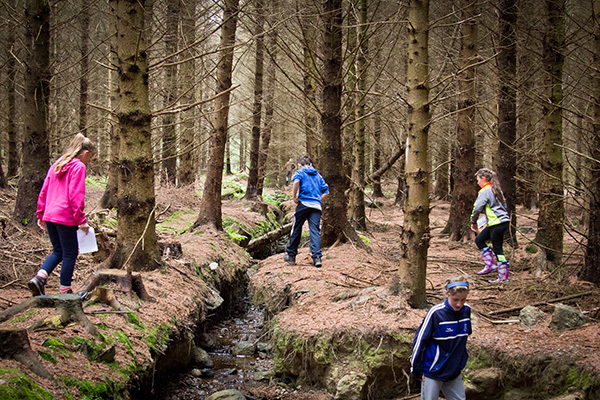 Navigating using a traditional map and compass through our woodland is a wonderful way to experience the outdoors and a vitally important skill. 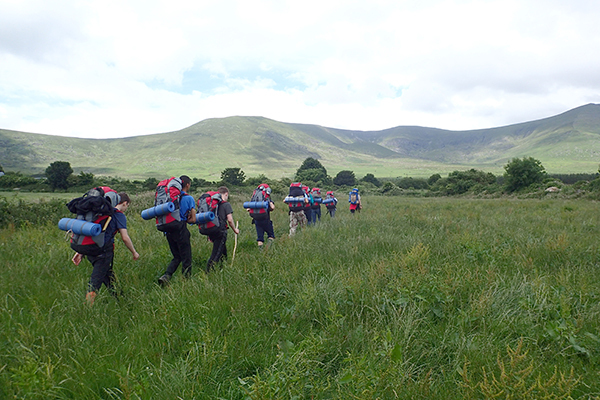 We offer a variety of hillwalking routes into the Comeragh Mountains for a short day trek or extended overnight hikes. 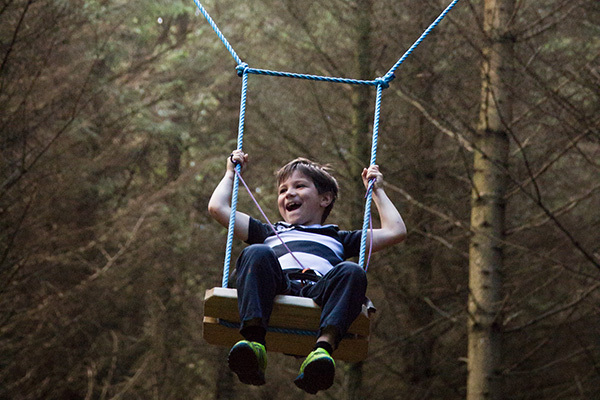 This is a wonderful way to experience the outdoors. 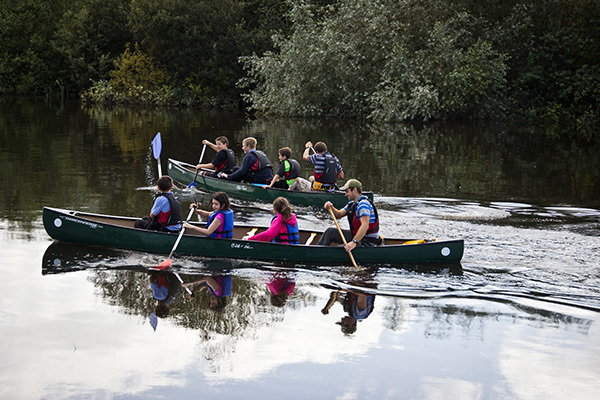 We offer trips on the Suir, Nore, and Barrow rivers. 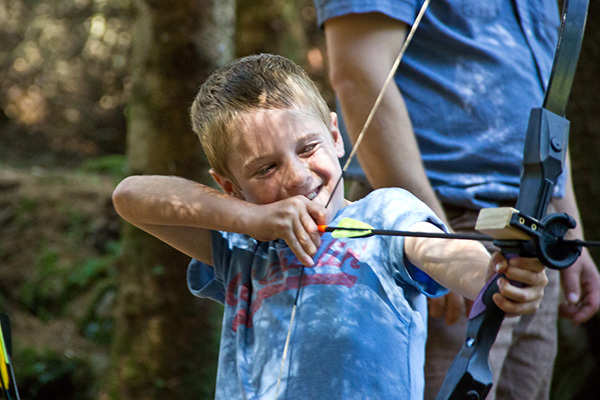 The ancient skill of archery is here at CWC to be enjoyed by all ages. 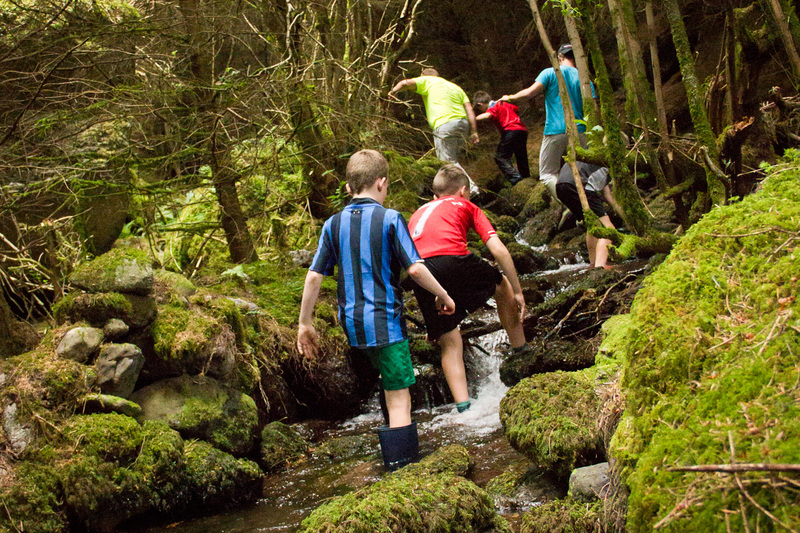 This is a summertime-only activity, which involves slogging your way up the mountain steam, enjoying the boulders and waterfalls. This is a series of challenging tasks to complete with your group, all of which call for some strategy, planning, and teamwork. 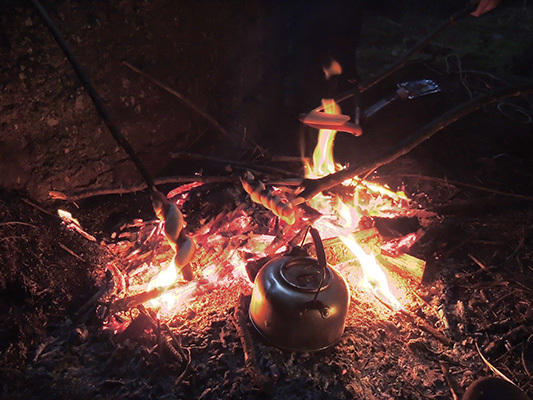 Real food, over an open fire, cooked in the out of doors, is a wonderful experience.